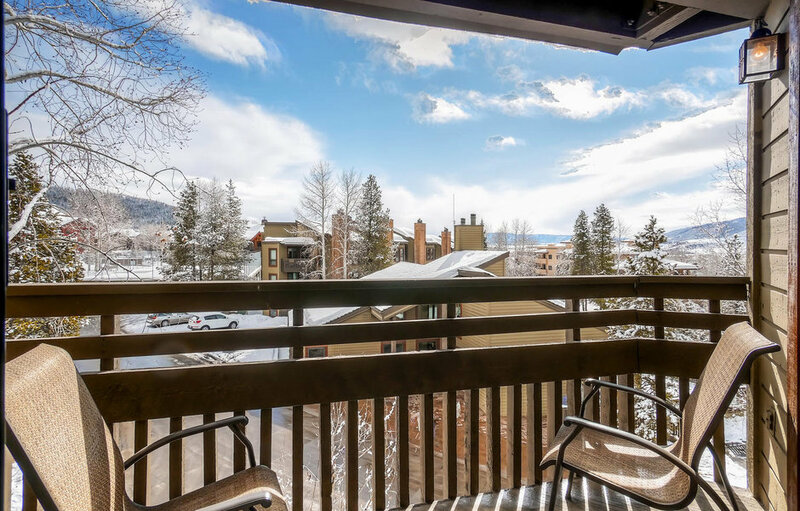 The Lodge at Steamboat offers moderate one-to-three bedroom condominiums at the base of Mt. Werner only 200-yards from the Gondola, shops and restaurants. 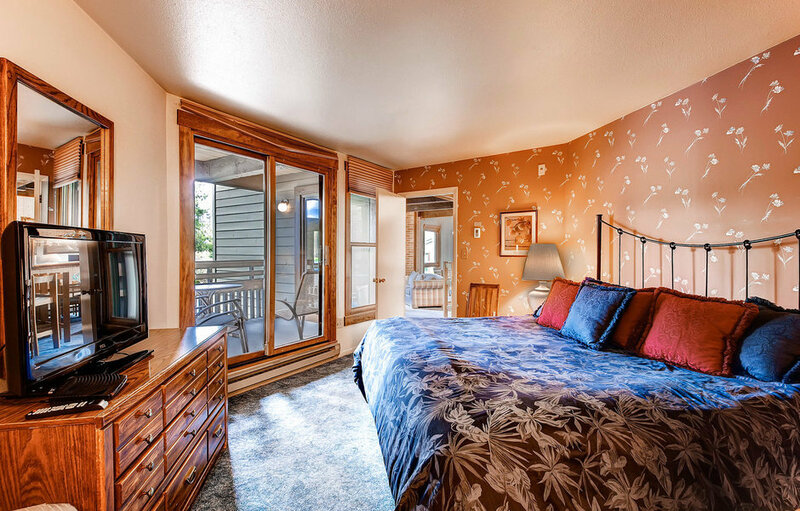 Units feature fully-equipped kitchens, fireplaces, color cable TVs, private balconies and bathrooms adjoining each bedroom. 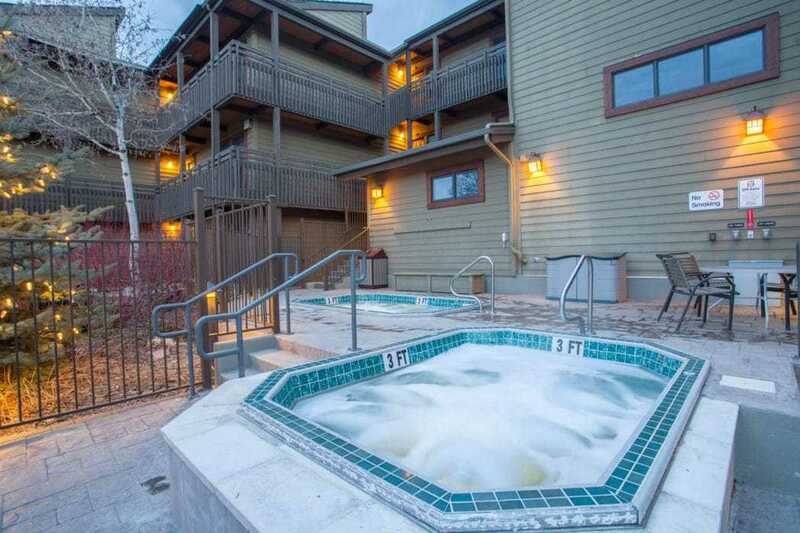 Property amenities include outdoor hot tubs and heated pool, and complimentary on-site ski valet service and storage. 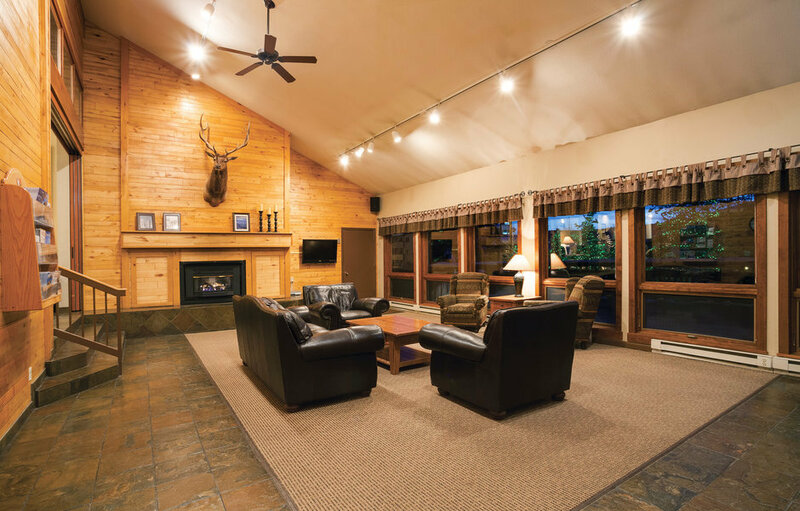 The Lodge at Steamboat features a private guest shuttle during the winter to skiing, shopping, dining & entertainment. 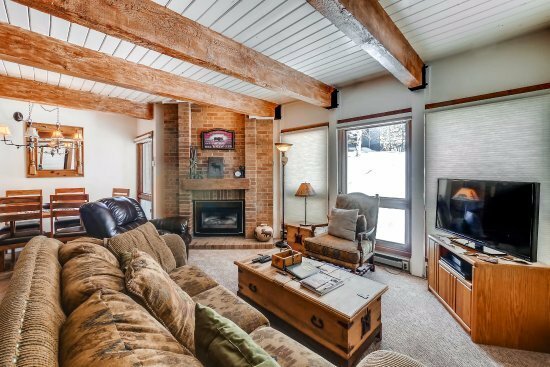 This property is one of Steamboat's most requested vacation choices for groups and families throughout the year.